Medical Websites for Doctors, Dentists etc. Visual Marketing Australia offers Web Design and Marketing Services for medical websites and assists the following categories of professionals: doctors, surgeons, chiropractors, physiotherapists, psychologists, and massage therapists. 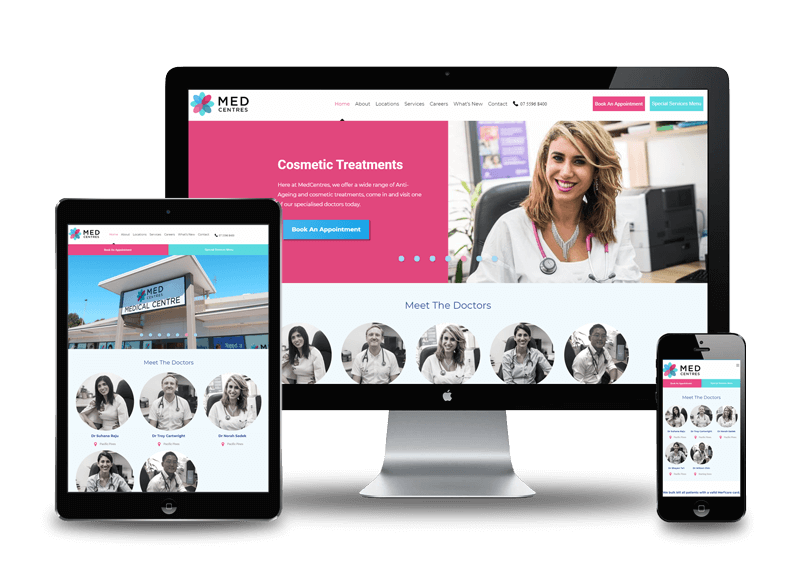 We are ready to work with every healthcare professional that is looking for cutting-edge medical website and healthcare marketing packages and put our entire knowledge and experience in the field at your service. Inbound Marketing – including the most effective marketing strategies at the present moment, such as content marketing and video. We also provide specialised services for Aged Care businesses and we combine web development and marketing packages to make sure audiences get to know, like, and trust your business and eventually deliver high-value customers. Plug in our proven Marketing Strategies for medical clinics! Combine the power of our Healthcare Marketing packages and your clinic will be promoted by marketing experts concentrating all their efforts into achieving success for your business. We offer multiple marketing solutions and packages to suit your budget including custom designed websites. Call us for a free consultation whether you need a new website designed or you are interested in upgrading your older website. 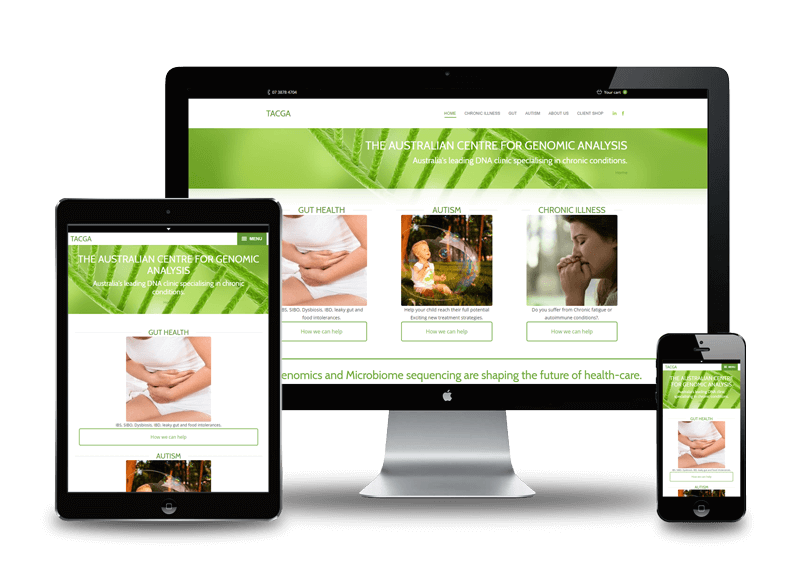 Contact us today to discuss our web design and marketing services for medical clinics!